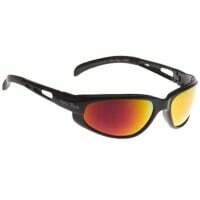 We have a range of sunglasses for all occasions. For motorcycle use we have the specifically designed Ugly Fish sunglasses. 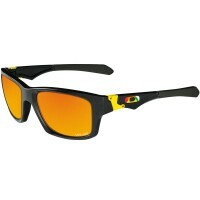 The Ugly fish sunglasses are ultralight weight as well as shatter proof. This makes the ugly fish sunglasses perfect for wearing with an open face helmet, the thin arms on the sunglasses make them a comfortable fit too. 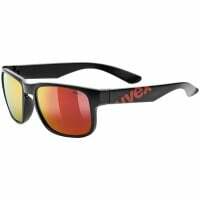 We also have a hand picked range of Oakley sunglasses for looking cool off the bike, walking around the pit lane or simply sunning yourself in style. Oakley sunglasses are available in different colour frames and lenses, meaning that there is a style and colour to suit everyone.